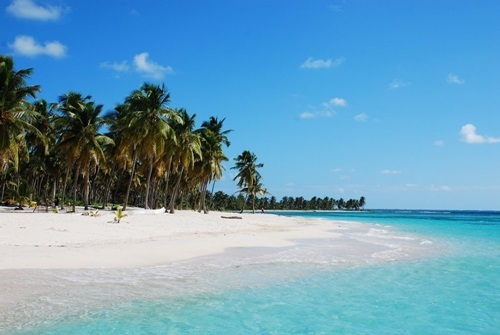 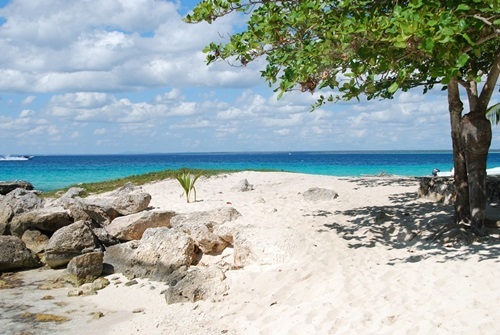 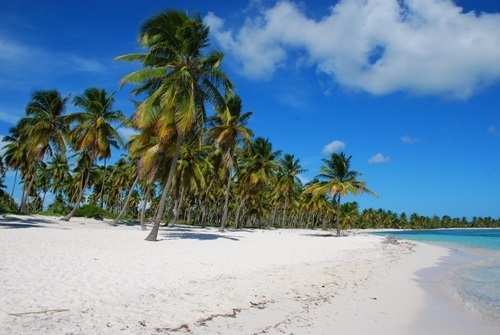 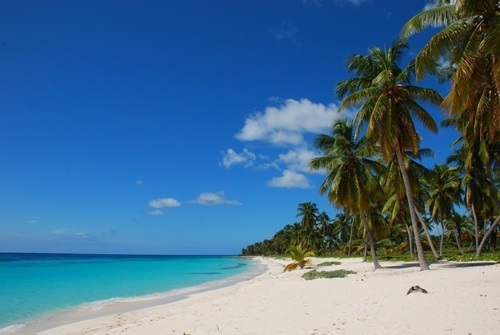 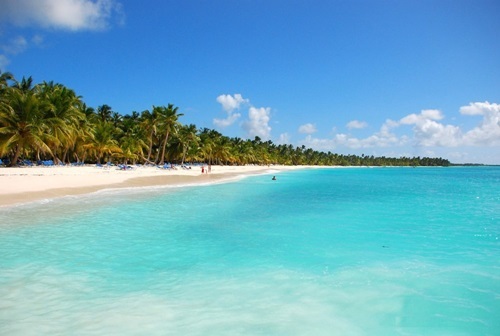 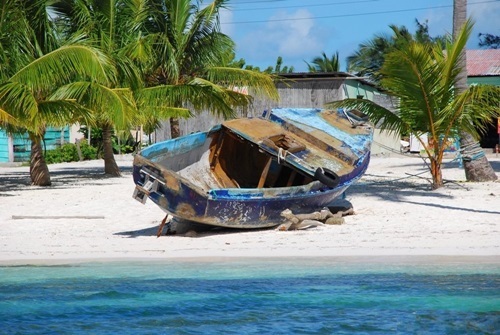 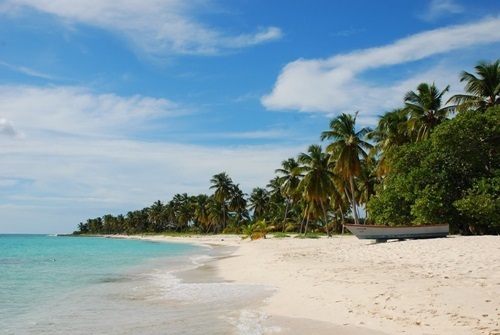 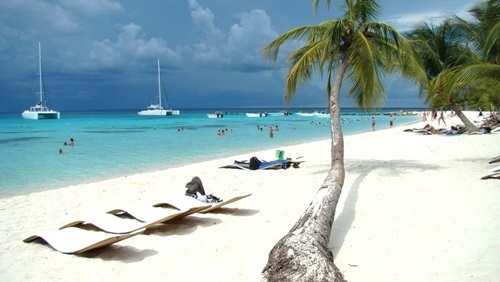 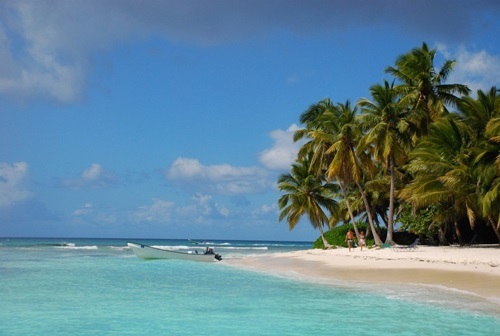 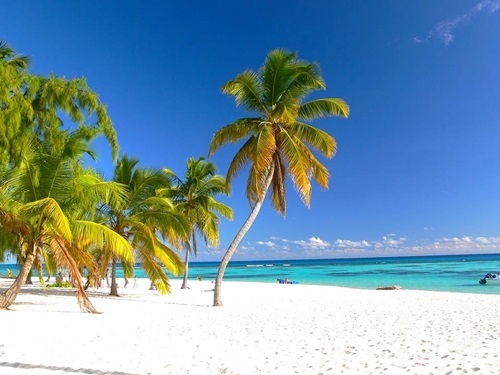 Explore beautiful pictures of Punta Cana, Dominican Republic on PuntaCana.net. 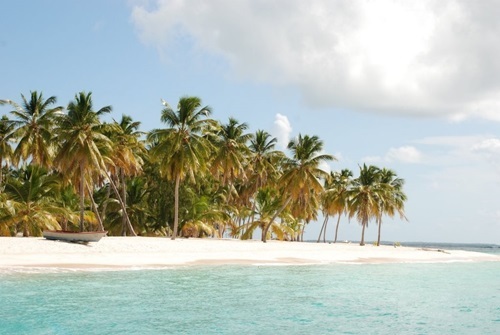 These photos include landmarks, hotels, attractions and restaurants. 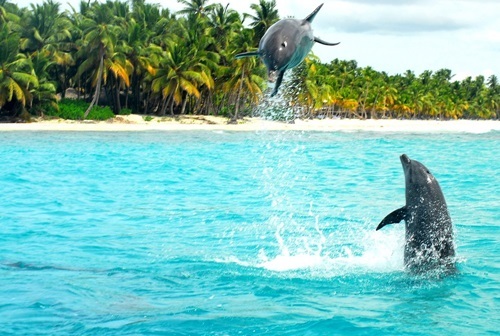 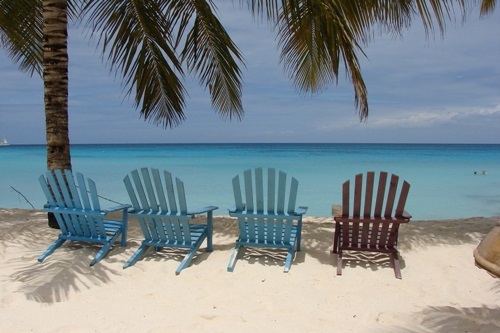 Hopefully they will get you excited about what Punta Cana and the Dominican Republic have to offer.